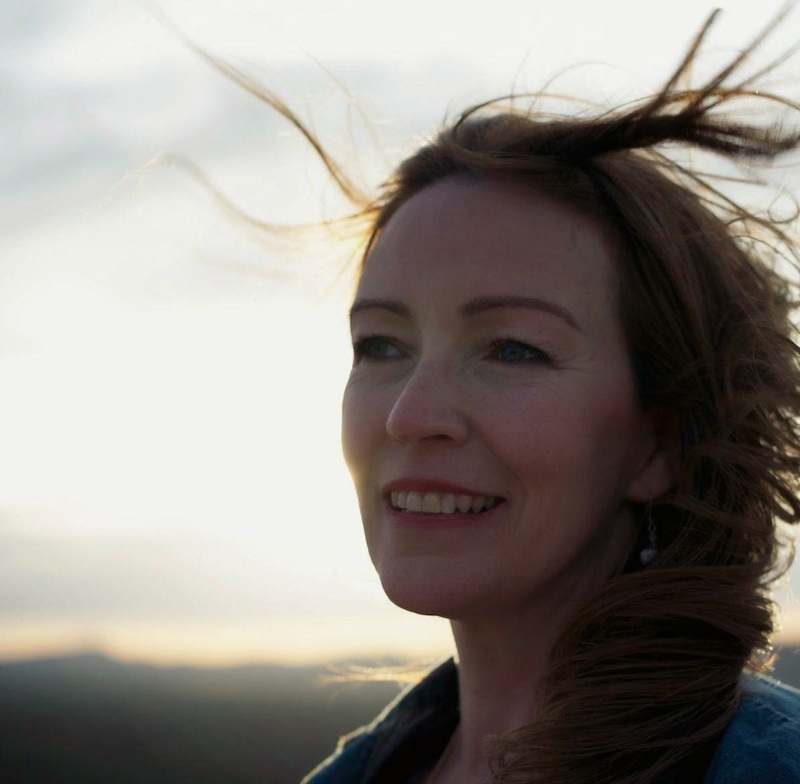 It may have taken adversity to unlock the musical talents of Suzanne Jarvie but a certified blessing lies in a therapeutic debut album equipped to create more than a stir in the world of folk, Americana and real country music. From start to finish, SPIRAL ROAD aches in epic portions to paint a literary outpouring of what country music writing was born to capture. Not only has Suzanne told her story with heart rendering emotion, she has surrounded herself with a stellar team of players running rich in a stream of sensual soul and tantalising twang. This is a record for any age but an important 2015 ally in the defence of protecting great genre music from the ravages of those seeking universal change. The adversity was a combination of family ailments culminating in a near death experience of a son, and an inspirational seam of Suzanne’s writing deals with the anguish and subsequent recovery process. Whether recalling the father serenading a coma-stricken son with Leonard Cohen’s ‘Hallelujah’ in the marvellous masterpiece ‘Never Gonna Stop’ or the cryptic undertone to the rocking lullaby ‘2458’, Suzanne heads in the direction of utopian song writing and doesn’t fall far short. The latter of this pair of outstanding tracks explicitly wallows in the glory of the Hammond organ with the other showing that a touch of subtle rock can go a long way in forging a sound drenched in pure Americana. However these two songs just get eclipsed in the race for standout track by the classic country tones of ‘Tears of Love’, where every sinew of emotion races from Suzanne’s pen and vocals pulling the listener in to share a blanket of comfort. As if to use the power of song to close this chapter of her life, Suzanne positions the Freudian track ‘Before and After’ in both opening and closing spots, the latter classed as redux or reprise. Maybe this new phase of her life will see a fruitful second career develop after spending years in the legal profession. Further numbers such as the moving title track ‘Spiral Road’ and the full on Americana sounding ‘Enola Gay’ enhance the case of this being a record to set the standard for a contemporary take on the immaculate fusing of folk, country and rock music. Toronto based Suzanne was unearthed as a potential recording talent by producer Hugh Christopher Brown and Gregor Beresford who plays percussion on the record with among the invitees to perform on the album being fellow Canadian roots impresarios The Abrams Brothers. They play their part alongside the other musicians to deliver a swathe of mandolin, banjo, piano, violin, pedal steel and organ across this 52 minute deluge of blissful production. As implied already, Suzanne is the poetic architect of all ten tracks as well as using Charlie Chaplin’s ‘Smile’ as an integrated part of ‘Shrieking Shack’. This writing is no more optimistic than in ‘Angel of Light’ as Suzanne seeks the courage to pull through. True to its core and inspirational in its impact, SPIRAL ROAD will meet with approval in welcoming hip markets across North America and Europe. 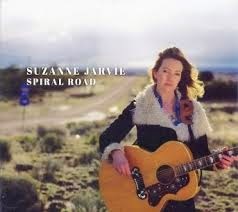 The pain and hope leaping from each track act as guide to delve into a substantial record which unveils Suzanne Jarvie as a person with a story to tell and the skill to deliver it in iconic style. This album acts as an exemplar of how real country music should be written, played and lived.